Juicy Couture embraces the bright and glamorous fun of its Los Angeles heritage by discovering the couture in the everyday, and delivering an element of surprise in all of its designs. Famous for ascending the tracksuit to its status as a casual luxury icon, the brand continues to evolve, bringing the same confident, whimsical and feminine attitude to everything it creates. 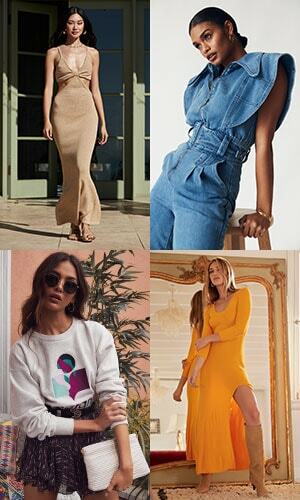 Today, the global phenomenon offers an assortment that spans fashion apparel for women, girls and baby, handbags, shoes, intimates, swimwear, fragrance, accessories, jewelry, sunglasses and small goods.